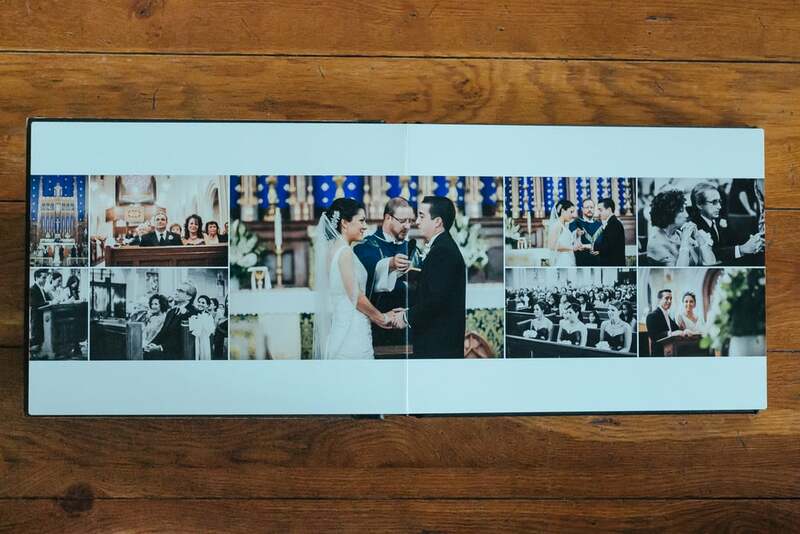 Our wedding albums are some of the finest books in the industry. We have several styles and sizes to choose from including classic leather bound albums, modern crystal glance covers, and coffee table books. 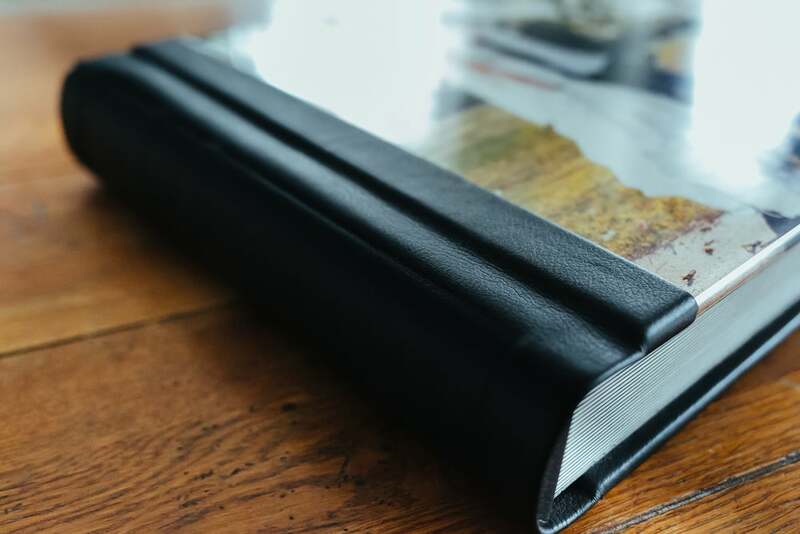 Our leather albums are made and printed with classic in mind. Our crystal glance albums add a modern look and feel using acrylic glass covers. 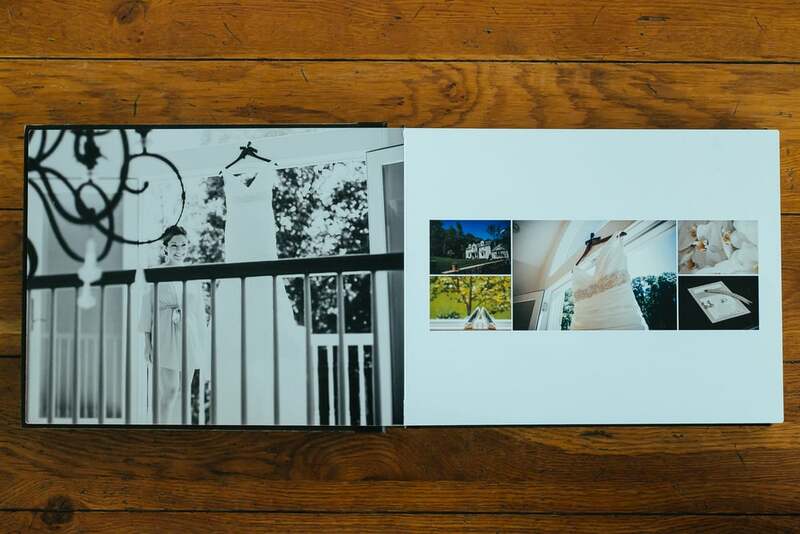 All of our albums are sealed and protected–while vibrant colors and sharp images fill the pages. 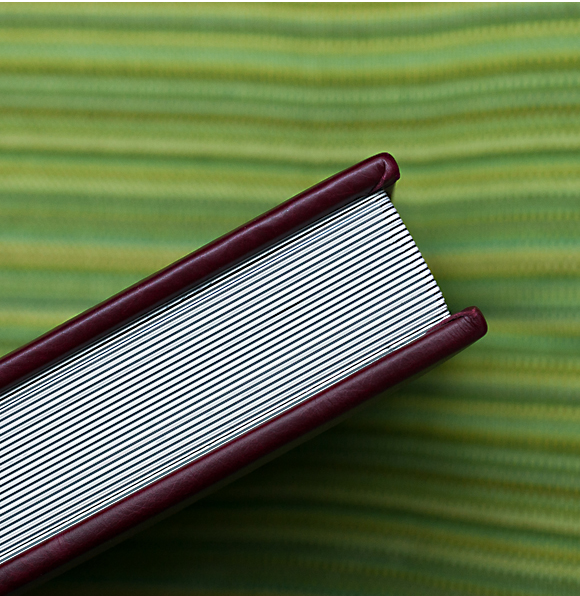 All our books maintain strict color management and quality control, combined with precision hand binding. We also offer modern and classic layouts.